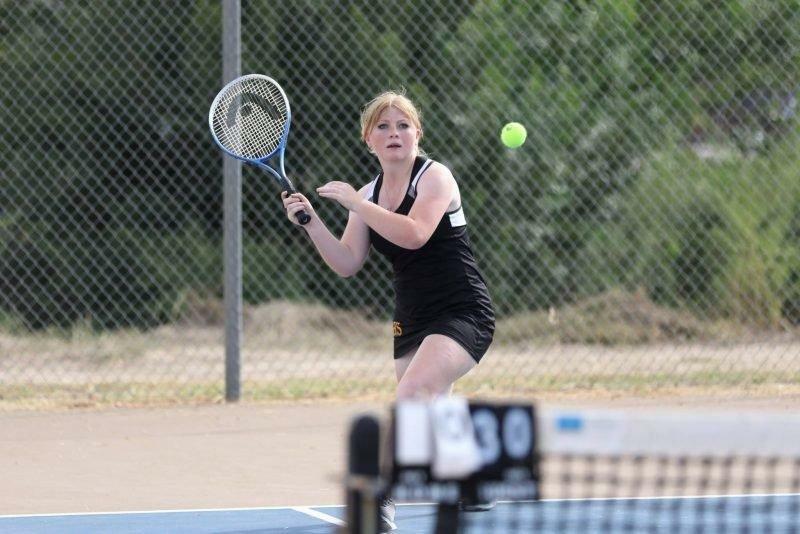 The Lady Spartans girls’ tennis team faced off against Millard on Sept. 11. Each match was played well and the girls’ all walked away with leading scores. Hannah Morris won first singles 6-3, 6-2, with second singles, played by Madison McCandless, following closely behind with 6-1, 6-0. Third singles ended well with Morgan Hughes scoring 7-5, 6-2. Jordynn Wolford and Jessie Nicholson teamed up for first doubles and ended triumphant 6-2, 6-1. Similarly, Raegan Sitterud and Rayna Paskett played well in second doubles, ending with 6-0, 6-3. Upcoming for the Lady Spartans is a home match against Manti on Thurs, Sept. 13. This will be the final home match of the season as well as senior night for the Lady Spartans. Previous Previous post: Wildlife and Public Lands Bill: How Will They Coexist?